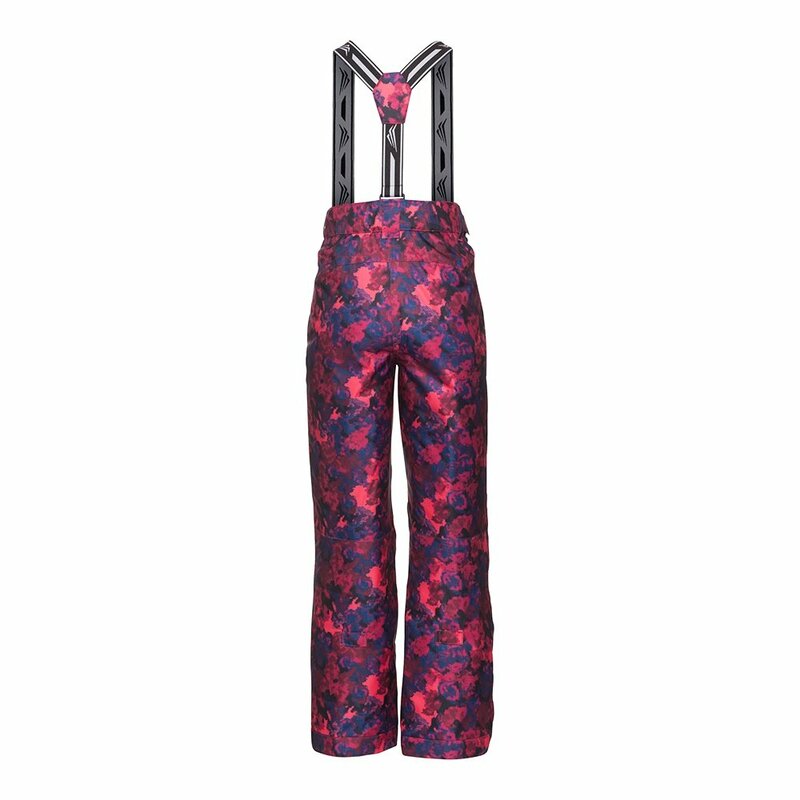 A full-coverage pant built for her first overnight ski trips and day trips with the club, Jupa's Galina Pant provides excellent weatherproofing. It packs a combination of 10K/5K weatherproof-breathable design and versatile Therma Light® insulation. Extendable snow cuffs enhance protection to fully seal weather out, and the reinforced knees add strength in critical areas. The integrated growth system adds length to the legs as soon as she needs it. "Yes, per our store the suspenders are removable."